Natrunsfar: Myo Buddy Pro Massager Review and GIVEAWAY! 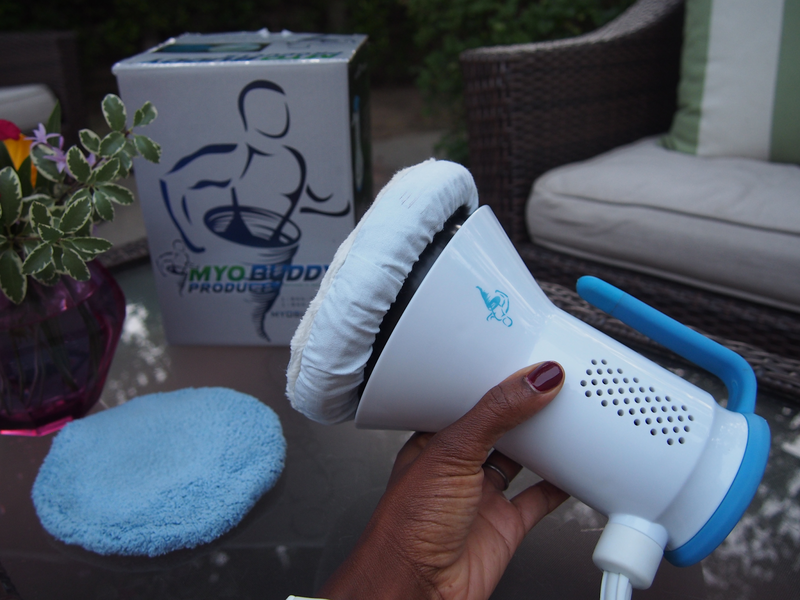 Myo Buddy Pro Massager Review and GIVEAWAY! Note: I was sent a Myo Buddy Pro Massager to use in exchange for an honest review. All opinions are my own. After a long run or race, nothing feels better than a massage to soothe our muscles and it is an important component to recovery as well. Wouldn't it be nice to have the benefit of massage without leaving your house? I have been searching for a way to benefit from a massage in between the times that I visit the massage therapist. My therapist has recommended that I come once a week - which can be expensive and hard to make time to take two hours away from home every week. In July, I was introduced to the Myo Buddy Pro Massager and it appeared to be a solid product that I was curious to try. I don't feature a lot of products on my blog unless I am sure they are worth talking to you guys about and I am excited about this tool. 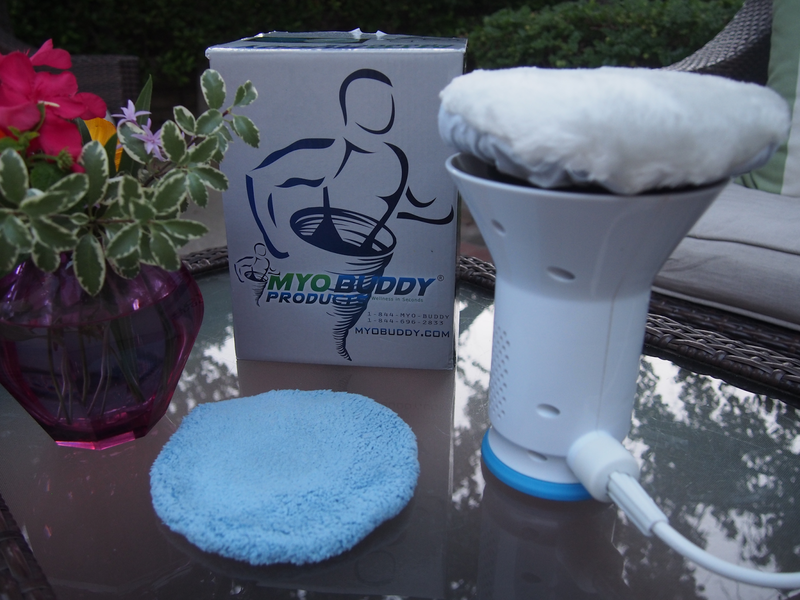 Check out my video review of the Myo Buddy Pro Massager! Simple, easy to use and transport. I appreciate the three levels of pressure, based on how deep of a massage you would like. I have also used the Pro Massager BEFORE a run or workout to loosen my muscles or any cranky areas. The two different covers are super helpful, if you just need a light massage with your clothes on (white cover) or a deeper massage with lotion or oil (blue cover). I like the comfortable handle which makes it easy for self massage on a daily basis. Another great feature is the extra long 12 foot cord, which is great for plugging in and using it across the room. One lucky reader will WIN the Myo Buddy Pro Massager!! Are you following me on Instagram? Click on over to my account and enter for your chance to win (worth $399.00!)!! I'm also offering a $50.00 coupon code and free shipping. Use NatRuns16 at checkout to get the discount. As time goes on and I keep cranking away on running and fitness (I have rediscovered a love for swimming), the more tools I use to strengthen, exercise and recover. This has been added as one of my go to tools and I hope you get a chance to try it also.